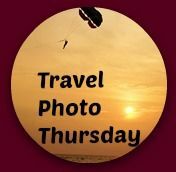 This post is linked to Nancie’s Travel Photo Thursday over at BUDGET TRAVELERS SANDBOX. 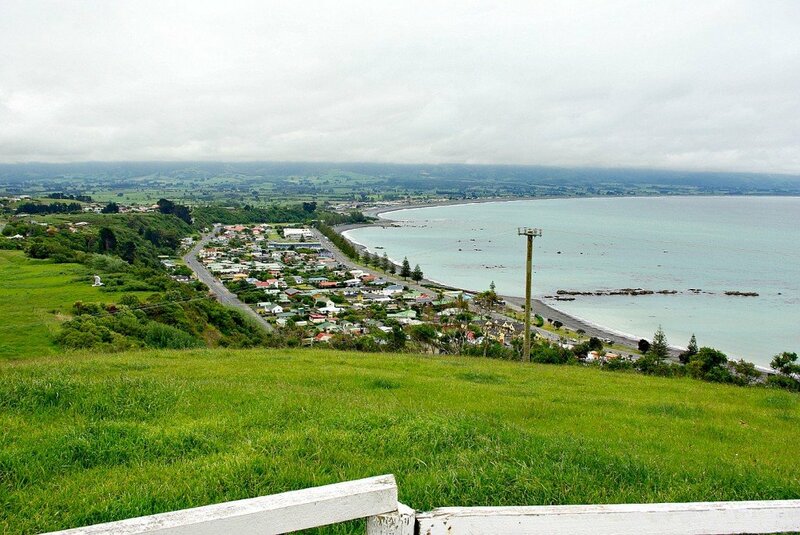 In the Maori language, Kaikoura means Meal of Crayfish, and true to it’s name, the town is famous for alfresco crayfish dinners from CARAVAN-LIKE CAFES by the ocean. 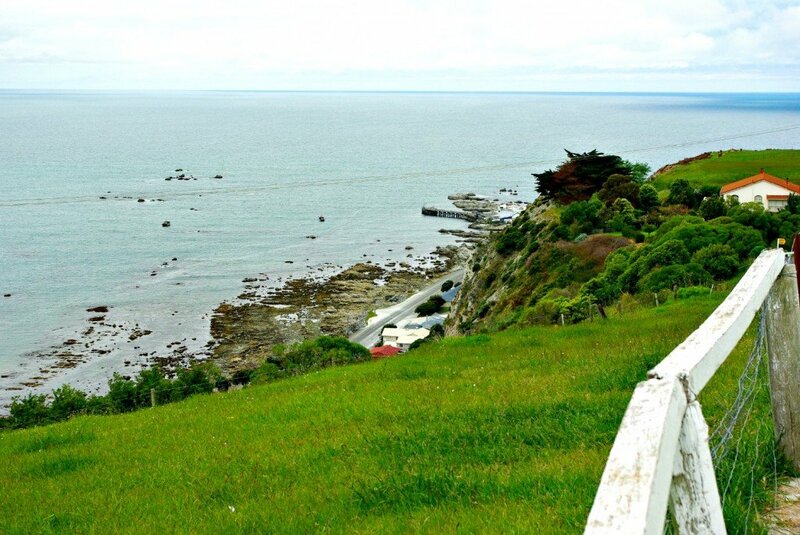 To nature lovers Kaikoura means Whales, Fur Seals, Dusky Dolphins and Albatross. 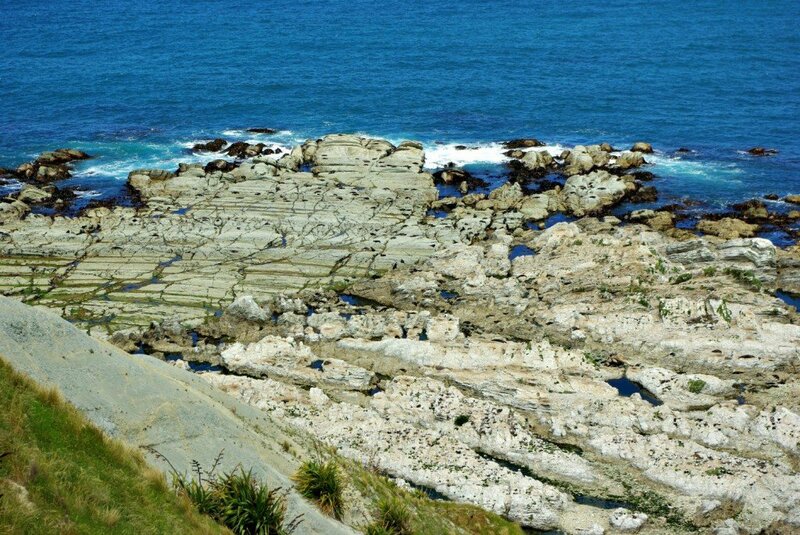 Some 183 km north of Christchurch, Kaikoura was a prosperous whaling station from 1843 to 1850 and operated part time until N.Z. stopped whaling in 1964. Sperm whales were hunted world-wide until their once prolific count of 2 million plummeted to near extinction. Happily they have returned with an estimated population of 400,000. This figure varies widely and it seems nobody knows their real numbers. It is inspiring that today tourists flock here to watch the whales. The 3,000 metre deep Hikurangi Trench rises steeply from the ocean depths near Kaikoura bringing a buffet of groper, shark and squid – a sperm whales favourite meal. The huge sperm whales live year round at Kaikoura with a roaming population of Humpbacks and Orcas. Sperm whales are huge – males grow to 36,000kg and range in length from 10 to 15 metres. Luckily we have humpback whales and dolphins visit us in N.Q., so we decided on this trip, to concentrate on seals. Boats offer tours to swim with either fur seals or dolphins. And we had our eyes on a seal swim. Incredibly a man approached me and asked if we “really did get a room with a view”. Umm. Awkward. As soon as we arrived, we drove to the headland lookout just south of the town centre for a bird’s eye view of the coast. Looking to Goose Bay: How Green can a place get? Planning a swimming with the seals tour at Kaikoura, on our first day in the Country, proved to be a little optimistic. Picking up our hire van took a little longer than expected and road works in the hills north of Christchurch slowed our progress. Then the water temperature became a reality, and we decided later that afternoon to keep heading north, instead of over-nighting at Kaikoura to catch a seal tour the next day. Somehow it had been hard to imagine how cold the N.Z. Spring Time water would be, while planning from the warmth of North Queensland, but when you think about it – water coming from a depth of 3,000 metres has got to be cold – brrrr. An Ocean full of sea creatures lures whales and tourists. But first we went for a CLIFF TOP WALK. The black specks on the rocks below were seals warming themselves (and who can blame them). Rock bathing – Seal style. 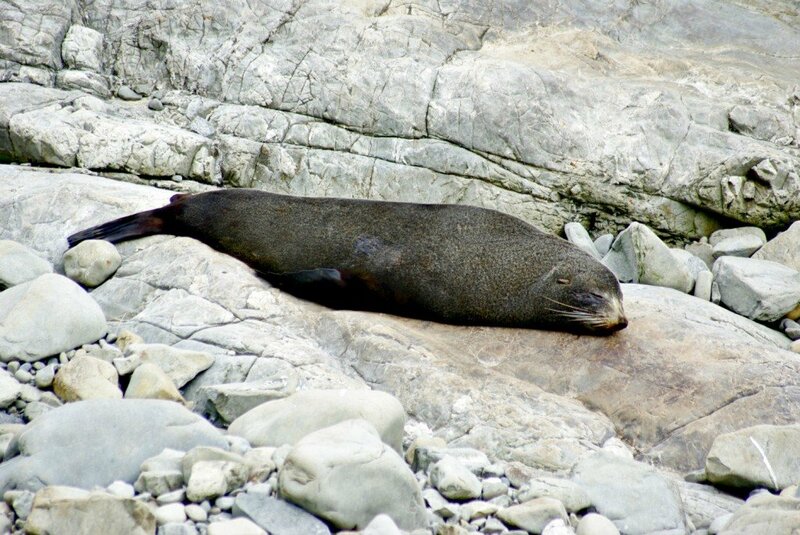 Seal Day Care- this one was taken from the road north of Kaikoura. I adored the patchwork of timber on the old wharf. Although we did not swim with the seals, we were ecstatic. 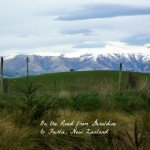 The country was so different to Australia and it was our first solo overseas trip for 25 years! Within 5 minutes of leaving the Hire Car office in the northern suburbs of Christchurch, we were driving through delightful rural scenery, where we inevitably spied the first of many Kiwi* SHEEP. Along the way there were lesser roads that tempted us from the highway, but we were on our Kaikoura mission. If day 1 was anything to go by, we were in for a fantastic 3 weeks. From diary entry 14.11.08. 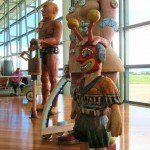 Although the town only has a population of 4,000 there are mega tourist opportunities. These were taken from our dog-eared Lonely Planet New Zealand book. Prices noted are in NZD and current web sourced. 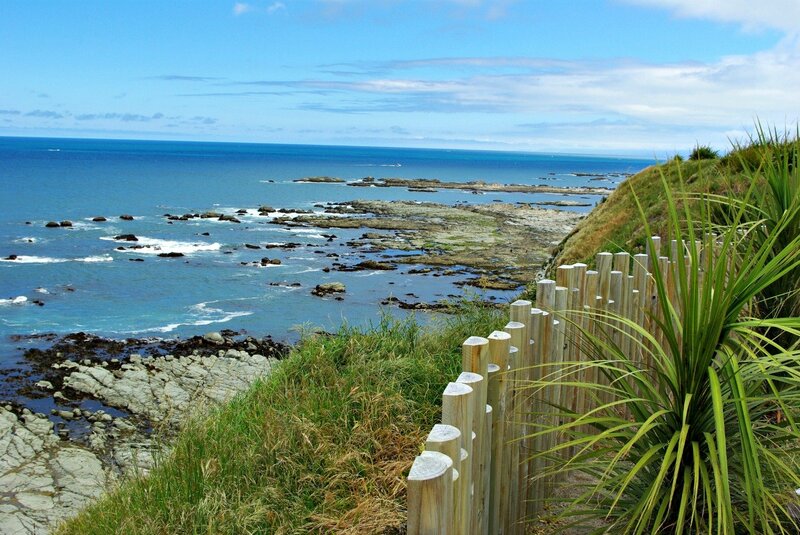 Walks – Kaikoura Peninsula Walkway – 2 hour loop – free – collect map at I-Site. 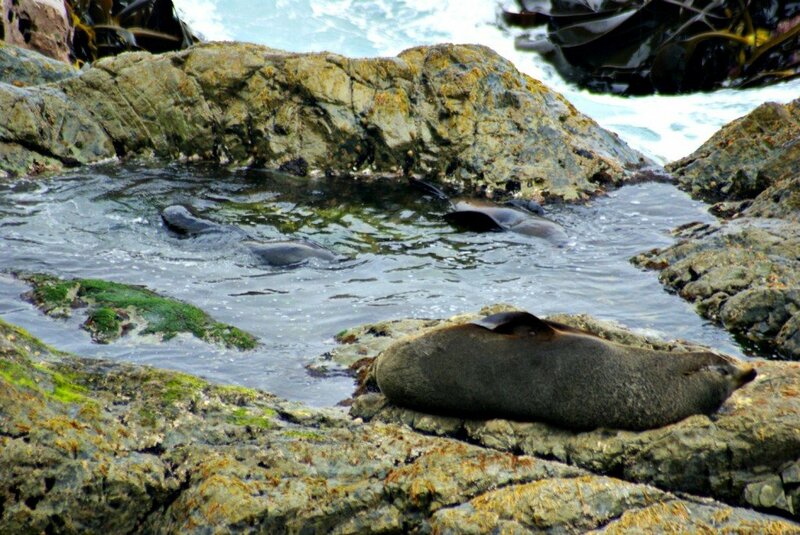 Seal Swim Kaikoura $80/110 Adult $60/70 Child – 2 hour guiding snorkeling tours. Land or Boat based. 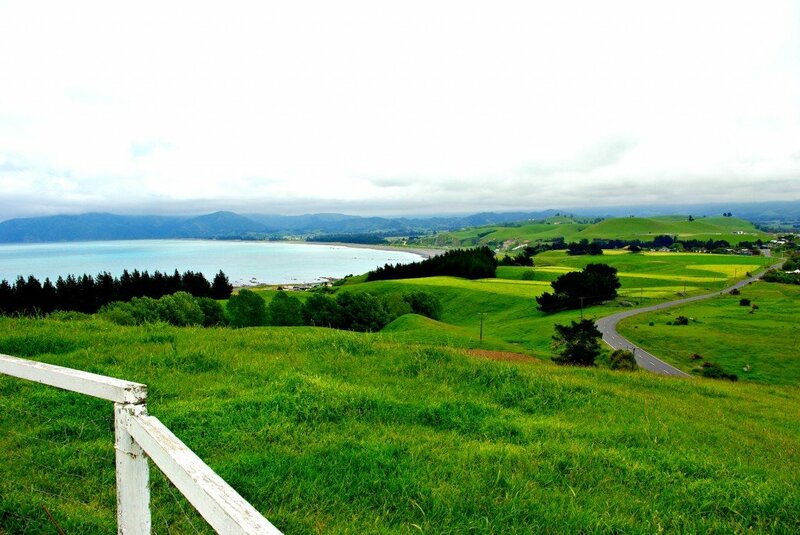 What an absolutely beautiful spot, and so green in the picture of the road near Christchurch. And the cliff top walk looks stunning. Would love to visit. I checked that link, and the food caravan they show there is the some one I got a shot of from a speeding car as we passed by. I remember the seals, too. It’s certainly a beautiful bit of coast. What an amazing place – loved those expansive shots. Sigh. So much world to explore. . .put this on the list! I know what you mean Jackie. Some times I think I should not look at all the lovely photos on other’s blogs! What beautiful scenery! I have always heard about the beauty of Christchurch and these shots are stunning. No wonder the sheep love all that greenery. Those seal pictures are adorable! 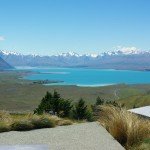 I’ve only been to Auckland so I would love to explore this part of NZ too. I have not been to the North Island because all our friends are in the south island. I believe (from what I have been told :)) that the southern island is more picturesque than the north! That’s an unbelievable color of green! I doubt I’ve ever seen anything like it. Looks like you’re in for a lovely treat for the next 3 weeks. The greens are so gorgeous. The 3 weeks were in 2008 🙂 I think we will do it again though because N.Z. is so close. One of these days I am determined to visit NZ. But I think I will have to stay a month or 2 to see everything I would like to see. I am glad they have stopped whaling. and I love that patchwork timber too. 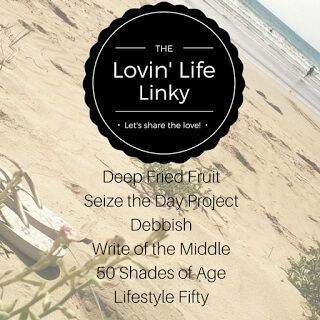 Have a wonderful weekend ahead and thank you for stoppping by my blog today. I was in Kaikoura in 1979 and stayed at the youth hostel. 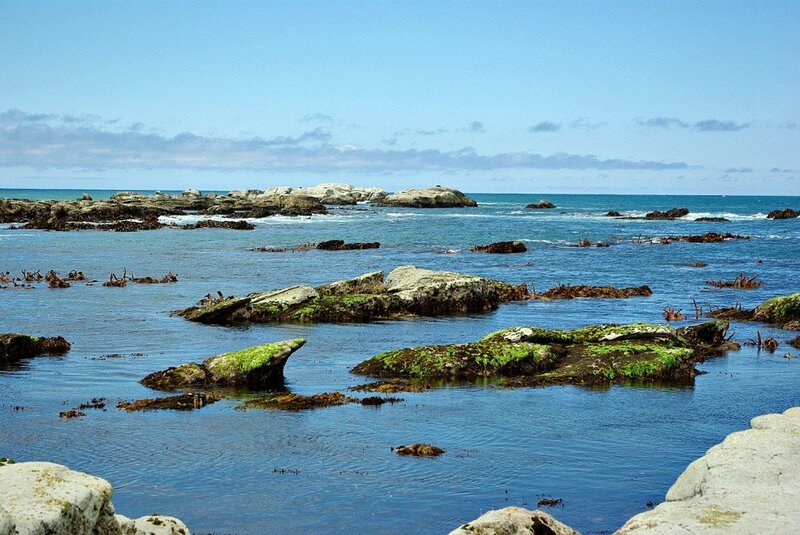 I distinctly remember walking the rocks and seeing all the seals. Maybe they didn’t have whale watching then – though I would have been to broke anyway. Sounds like the perfect start to your travel life. You have been making up for lost time! It was a perfect trip. Marty and I travelled overseas before the advent of children, but this was our first jaunt post-children. I remember the excitement even now! 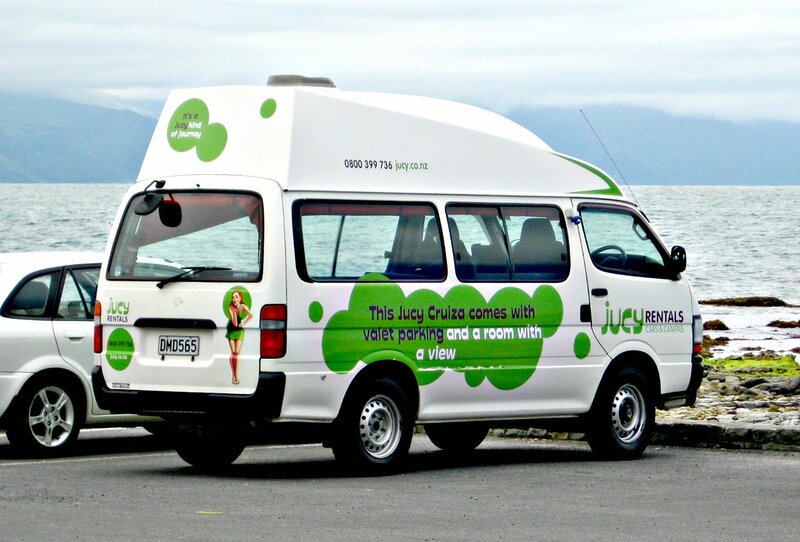 Hi Jan, thanks for the photo tour of Kaikoura. 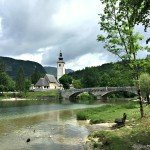 Such a stunning destination with so many things to see and do. I can’t get over the “very green” photo; so breathtaking. Although you didn’t get to swim with the seal, it seems like just looking at the nature makes it so worth the trip. Love you shot of the wharf. The south island (the only island we have been to) was breathtakingly beautiful and so green. What great photos. We were thrilled to see a few humpback whales in Hawaii a couple of weeks ago — even though it was late in the season. We do get to see seals here in N. California — so adorable. The animal and bird watching in New Zealand is truly amazing. 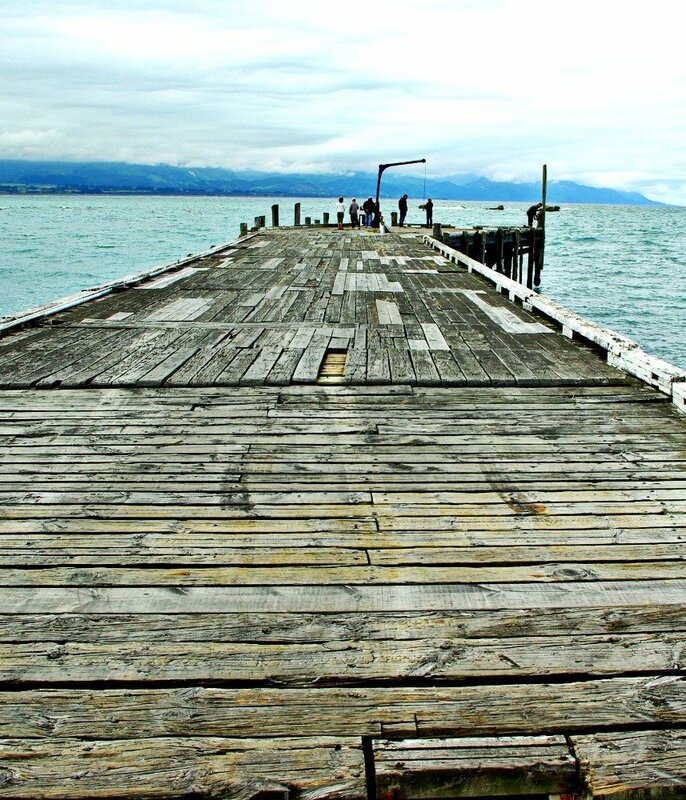 Like you, I love the wood in that old dock. 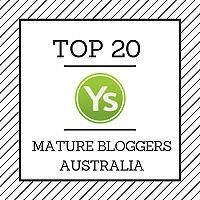 Thanks for a lovely post. Yes they certainly are a lucky country. Gosh I have never seen grass so green. The hire van is too cute, but what did you answer him? 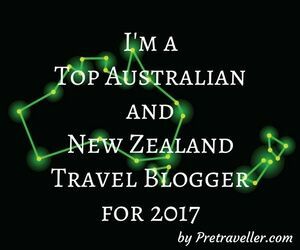 New Zealand is on my to do list – as its one place that I have wanted to see for some time. Thanks for sharing. We decided not to swim because like you we are not fond of swimming in cold water. Even with the offered wet suit I think I would have been cold. Especially as you are in the water for quite a while. 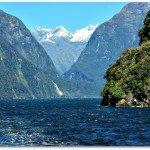 You would love N.Z. Lisa. It is so beautiful and the campgrounds are great. Your shots make me want to run back to NZ. I was there 30 years ago, for about 10 days. I have fond memories of the North Island. Being from Nova Scotia, I appreciate how cold that water is…I would not be swimming with the seals unless I had a wet suit on! Hi Nancie, You would not have a problem with the water coming from Halifax! They do have wet suits, but I still think I would have been cold considering you are in the water for a while. 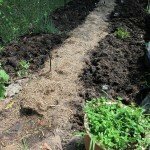 If the day was sunny and hot I may have felt differently – and if we had got there in time. NZ looks like such a lush and beautiful country. It’s long been on my wishlist of places to see. From your pictures, I can get an idea of just how cold the water was – I couldn’t imagine swimming in water so cold! Great photos. Hi Dana, I think people from a cold climate would not have a problem with the water:) But being from N.Q. we like our water warm. Thanks for visiting. What a lovely place! The seals sunning themselves are beautiful and I’m sure that swimming with them would be great fun but I wouldn’t have braved the cold water to do it either! I am sure we will be back there one day and the weather will be hot enough for me to brave it. Meanwhile it is a beautiful place to visit just to look at the seals and the gorgeous country. Reminds me of the seals in San Francisco — I’d never swim in that frigid water. Sunning on the warm rocks sounds smart! Love the green! Thanks for dropping by Karen. N.Z. is a great place to see seals, but I would also like to visit San Francisco. It is quite easy to get close to the seals Mike – Our cameras did not have very big zooms and although we have both upgraded now we still don’t have big zooms. Certainly would come in handy sometimes! How green NZ is surprises me every time we go back from Queensland even though we lived there for so many years. Kaikoura is a beautiful area and great for spotting the seals, dolphins and the huge albatross too. The whale trips are worth doing as there are so few places to see sperm whales but it’s a very long and choppy trip in the boat so not for the weak of tummy and not the close encounter you get with the humpbacks on the Queensland coast. I’ve told Marty to expect a trip to Hervey Bay in August. 🙂 I have friends on a farm near Oamaru who also operate a home stay from their home. I saw photos of their property the other day and their usually green rolling hills were brown!